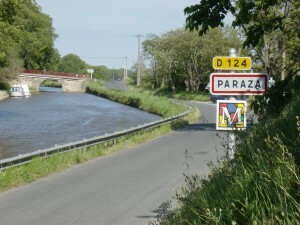 The village of Paraza is ideally centered between Narbonne (18 km from Paraza), Béziers (at 35 km) and Carcassonne (45 km away). 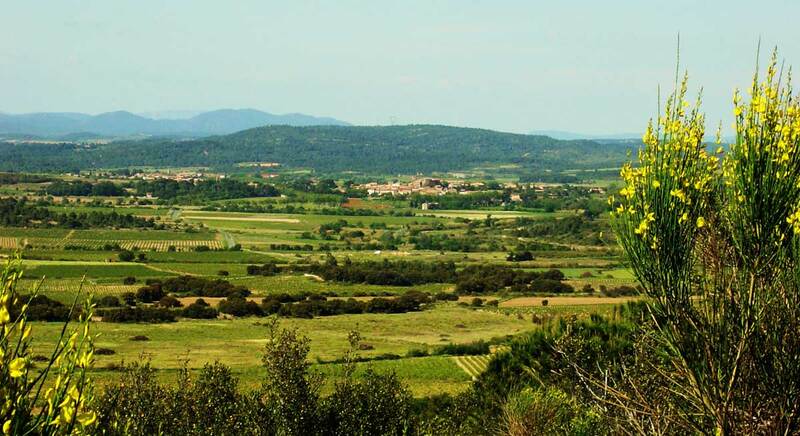 The Mediterranean Sea, the Motagnes Noires, and the foothills of the Pyrenees are at less than a half an hour drive from Paraza. 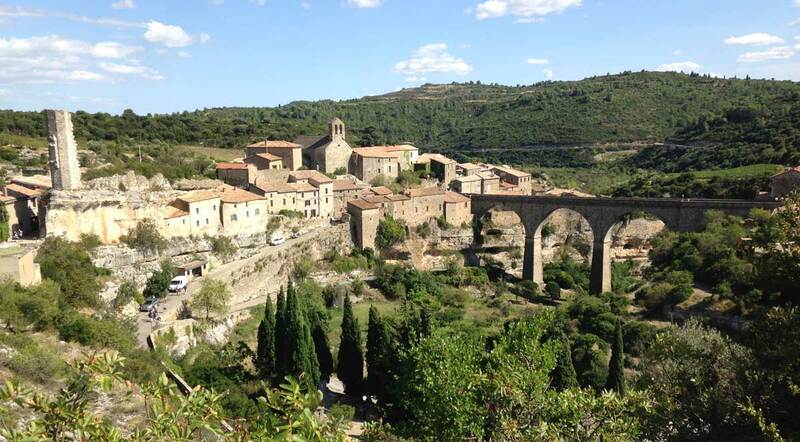 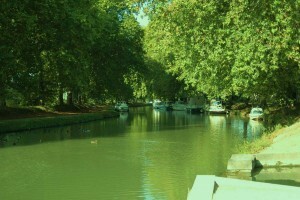 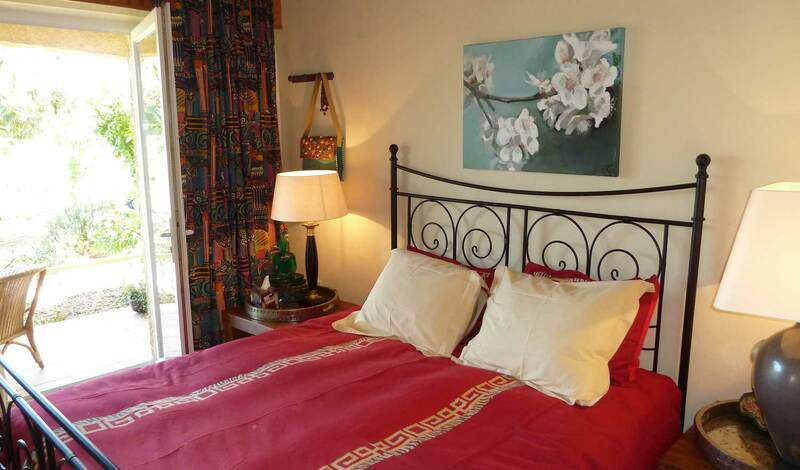 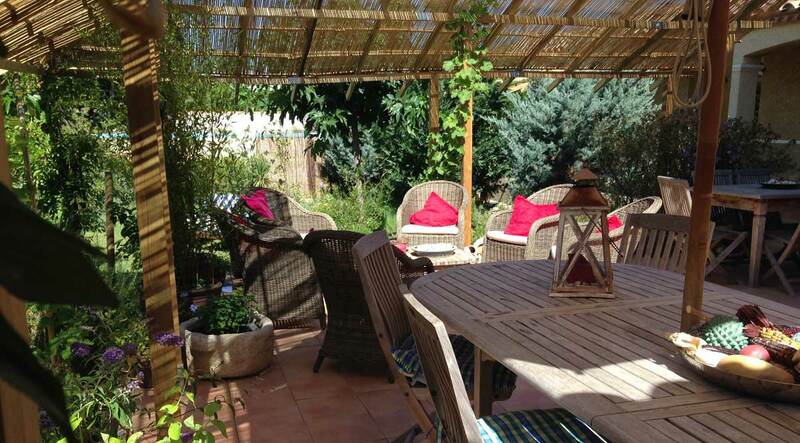 The village offers the right mix between tranquility, nature and the coziness of a beautiful, historic French village.